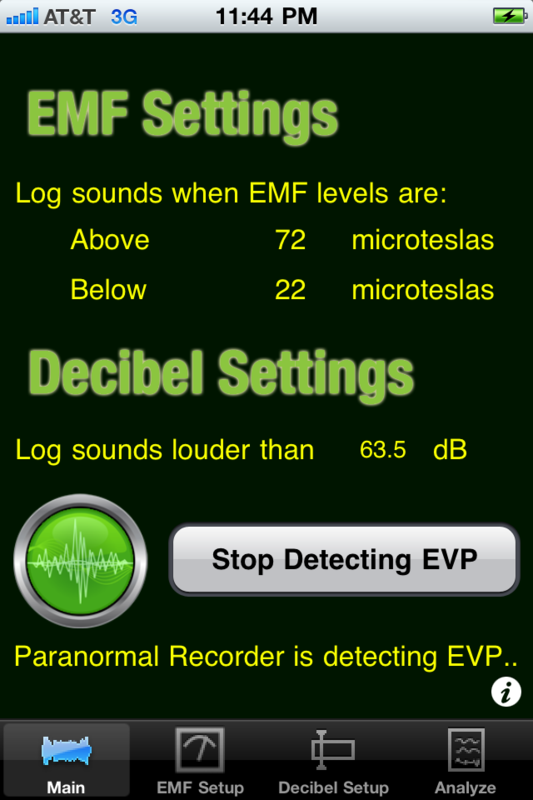 iOS app monitors electromagnetic fields to capture paranormal recordings. "It occurred to me that if EVPs are caused by paranormal forces there are likely electromagnetic fluctuations occurring during these communications. 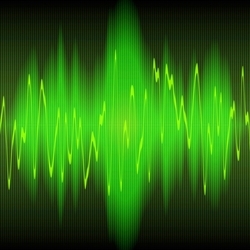 Excelltech's Paranormal Recorder for iOS uses the raw magnetic data from the device's digital compass to trigger audio recording, revolutionizing the hunt for ghostly communications. 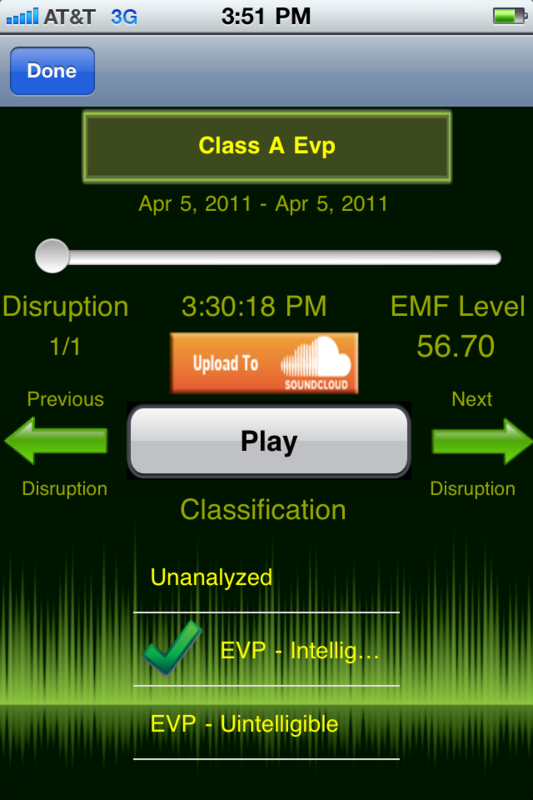 "Abnormal electromagnetic fields are associated with most reported paranormal phenomenon," said developer Ben Williams. "It occurred to me that if EVPs (Electronic Voice Phenomenons, i.e, unexplained ghostly recordings) are caused by paranormal forces there are likely electromagnetic fluctuations occurring during these communications."